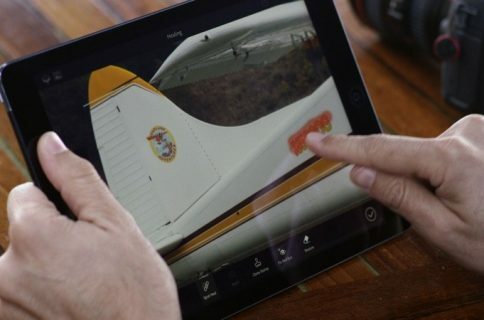 Photoshop maker Adobe said today it will be pulling Photoshop Touch apps for the iPhone and iPad from the App Store and other mobile platforms next Thursday, May 28. 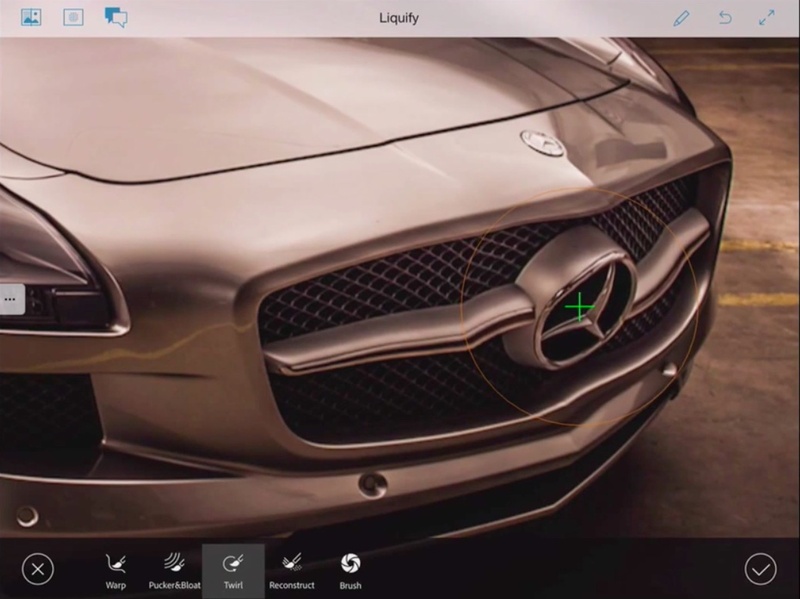 At the same time the company gave a sneak peek of its forthcoming new retouching solution for mobile, Rigel, which should be available later this year. 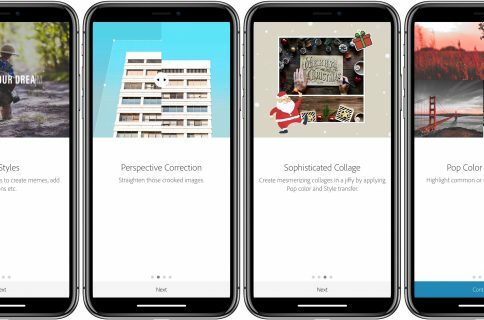 Adobe said it will sharpen focus on Creative Cloud mobile apps like Photoshop Mix, Photoshop Sketch, Adobe Comp CC, Adobe Shape CC, Adobe Brush CC and Adobe Color CC. “We’ve recently focused on creating individual mobile apps that each perform core tasks, rather than provide all-in-one solutions that mirror the desktop versions of our applications,” said the firm. Project Rigel is definitely going to replace Photoshop touch, and possibly other neglected apps from Adobe’s rich portfolio of iOS software. 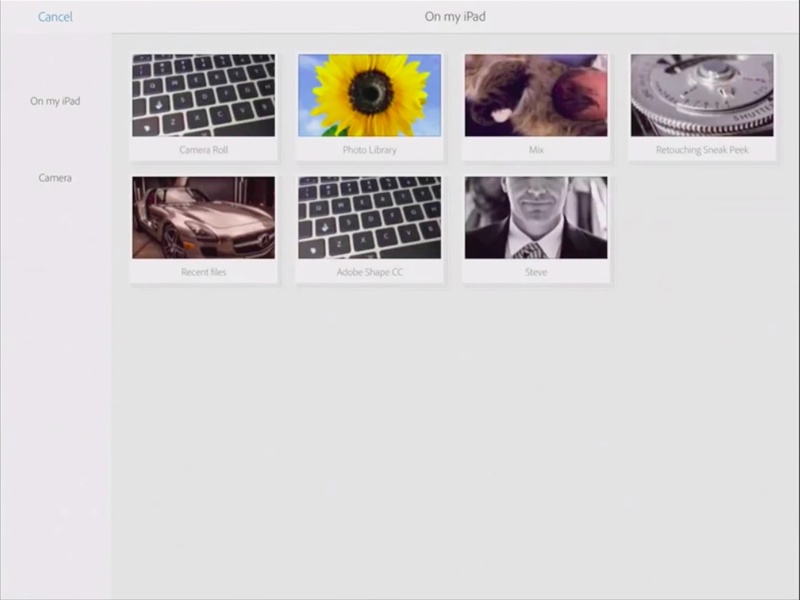 With Rigel, iPad users will be able to manage and edit very high-resolution images. The app is capable of performing non-destructive edits and other advanced image corrections. Some of the features shown off in the video embedded further below include such filter effects as Warp, Bloat, Brightness, Contrast, Recolor and Reconstruct. 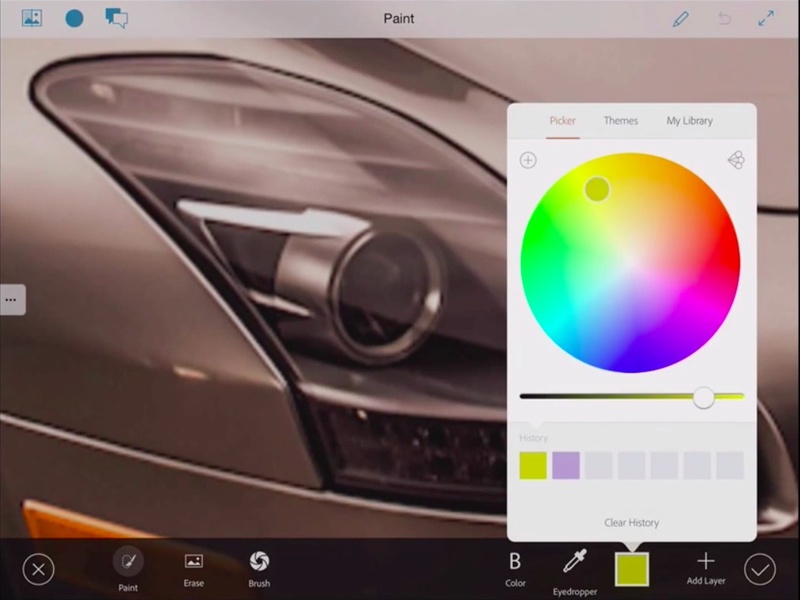 Though retired, Photoshop touch will continue to work for existing iPhone and iPad users. Folks thinking about buying the app prior to its removal should, however, think twice as Adobe won’t be shipping service updates so the app could prove incompatible with future iOS releases. Here’s Rigel running in an iPad simulator. 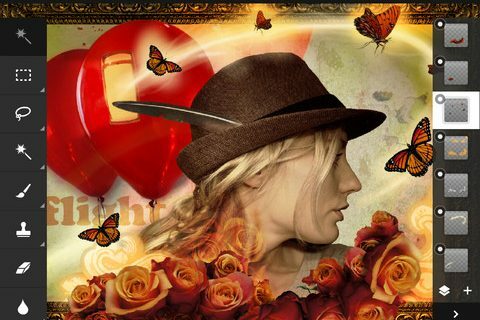 Adobe’s support document provides more information for Photoshop touch users interested in using the app after its removal. “There will be no further updates to the app (no bug fixes, OS updates, etc. ),” as per the FAQ. Existing users can, of course, re-install the app after it’s no longer available on the App Store thorough their purchase history, or from iCloud backups. You may want to upload your work to Creative Cloud as re-installing the app, or restoring it from a backup, will result in any current projects within Photoshop touch being lost. Adobe is one of the most prolific iOS developers. The company has more than 50 apps for the iPhone and iPad available in the App Store, such as Adobe Comp CC, Adobe Shape CC, Adobe Brush CC, Adobe Color CC, Photoshop Mix and Photoshop Sketch. Photoshop touch for iPhone is 99 cents in the App Store. The iPad edition is a $9.99 download. As mentioned above, the app will be a goner come next Thursday.